There was a great turn out for the Your Future – Your Choice event last week. Young people from Bournemouth and Poole were able to ‘drop in’ and seek advice from schools, Universities and employers. Apprenticeships were well represented by Superior Seals, JP Morgan, Ultra Electronics and Bournemouth and Poole Councils. 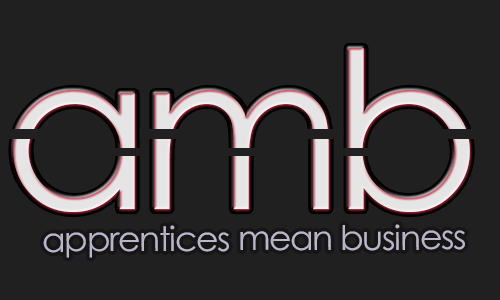 ← Everything you ever wanted to know about apprenticeships but were afraid to ask!